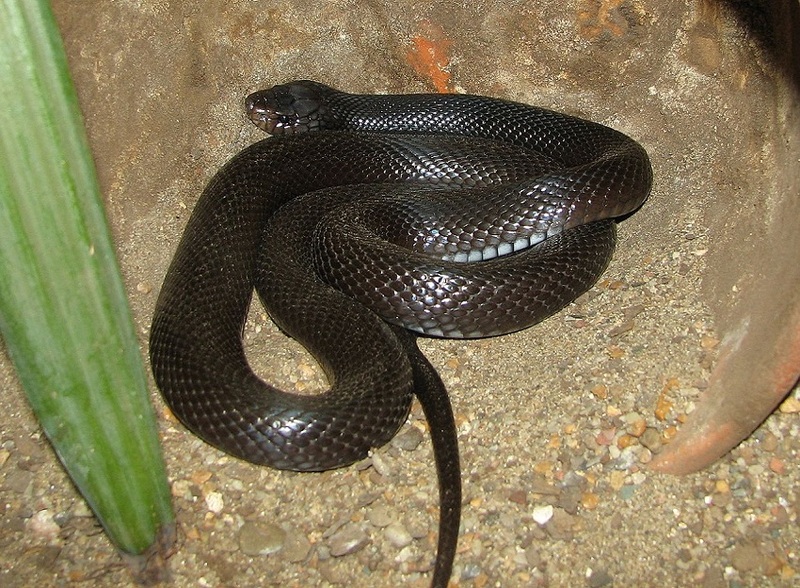 Desert black snakes inhabit arid hilly terrain, gravel plains and scrubland. They are nocturnal and thus very seldom seen, Prey perticularly on Uromastyxs and rodents. If disturbed the snake will put on a defensive display, only with prolonged disturbance or restraint would they bite. Short fixed fangs in the front of the mouth deliver a potent neurotoxin. This snake has been responsible for human fatalities. Absent from central and south-eastern Arabia, they have large, if fragmented range throughout the north and east of the peninsula. Elsewhere they are known from North Africa, through the Middle East to Iran. 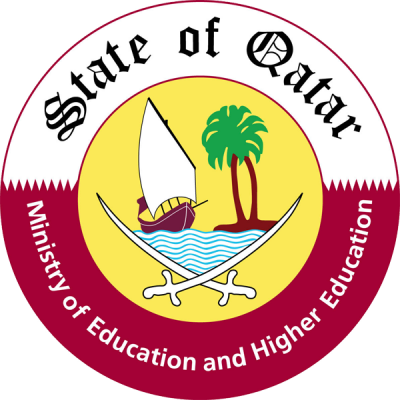 Some reports of black snakes in Qatar have been reported, but none caught to confirm. It is classified as Least Concern (LC) on the IUCN Red List, but last noted as a decreasing population. this species ranges from 100-140cm, The head is broad and covered in black glossy head shields. The eyes are small and dark. The body is thick, elongated and sub-triangular in section. They are completely black in colour with a bright blue iridescence when viewed in the sunlight.